Let's face it. You didn't become a designer to spend your time tweaking code and fielding 2 AM site support calls. Your passion, and your primary value to your clients, is on the creative side. Wouldn't it be great to focus on creating the site's design, and then have a smart, reliable, cost-effective outsourced web development team to make it into a working site, host it, and support the clients moving forward? Enter Fast Track - your Seattle .NET experts. Fast Track can provide you with a full, outsourced web support team - including HTML/CSS developer, custom .NET code developer, QA engineer, SEO expert, support specialist, hosting manager, and more - for a fraction of the cost of even one single onsite technical employee. What's more, Fast Track has been in business for 15 years and has over 100 years of collective experience in building and maintaining business websites for customers large and small. We are an application development company, we can assist you in developing powerful solutions for your client. One of the ways that we can turn your design into a working site quickly and cost-effectively is by basing our work on Power Site. Power Site is Fast Track’s customizable, website solution for design professionals and agencies. We can help get your client’s website up and running quickly for a fraction of the price of other custom website development solutions. Power Site is a scalable, open source solution that includes all of the bells and whistles found in other higher-priced custom solutions. Power Site offers responsive design, an easy-to-use content management system, sophisticated analytics, advanced SEO and more. If you need a custom application on your site, you have an entire team of web developers behind you. Power Site leverages the latest technologies and the most up-to-date best practices in site development including mojoPortal and nopCommerce. Fast Track created this product especially with design professionals in mind. By using Microsoft’s.NET platform, Power Site offers many advantages including better performance, increased security, easier maintainability, and greater reliability. 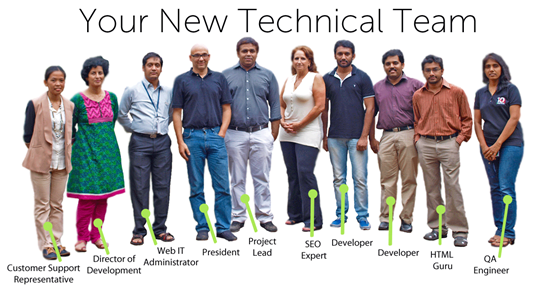 You’ll have the confidence knowing you have an entire team of experienced web developers behind you. Missing out on web traffic and sales? No matter what, we've got you covered. Our passion is to deploy and manage custom websites of exceptional quality for cutting-edge designers and agencies like you. We can be invisible to your client or we can work with you as a front-facing partner – whatever your need turns out to be. In the end, your client will have a quick-loading, user-friendly website that combines your unique design with outstanding usability and functionality. We bring "big firm" processes and systems to graphic design firms and designers. Let Fast Track be your development partner. Fast Track is an agile web development company made up of a top team of talented and knowledgeable developers and business specialists. We started developing websites and applications with .NET before it was popular and continue today. 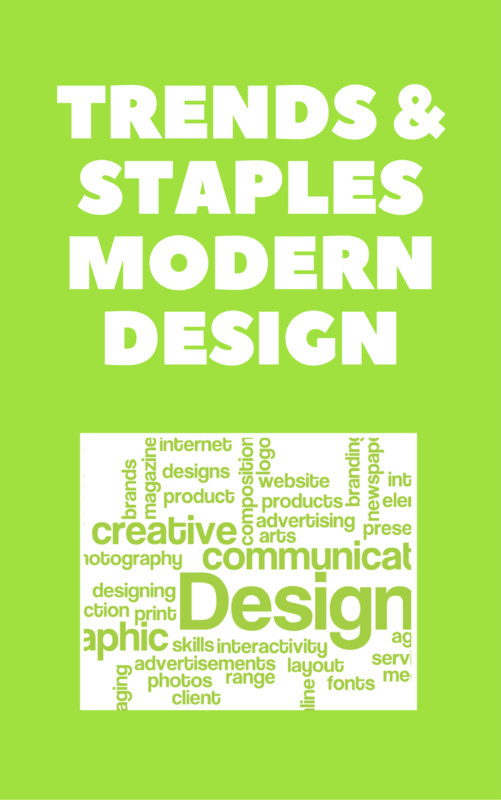 Our experience ranges from large clients, like Microsoft, to small designers and agencies like you. As a Microsoft Certified Gold Partner, we have top-notch expertise when it comes to providing you with website development services. Our goal is to give you the technical support and services that you need. Your client will have a great website that works and that offers measurable, quantifiable results - bottom line results that they can see. At Fast Track, we do this every day. Need help with a site or application? Give us a call! 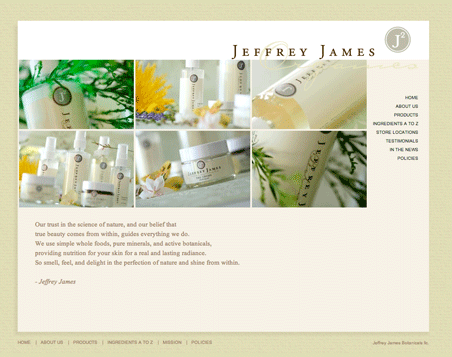 Your website needs to be as unique as your company. Once we determine your needs and goals, we’ll craft a site that specifically reflects the unique character of your company. Worried about traffic fluctuations crashing your site? We offer end-to-end web services including cloud hosting, there’s no worrying about variations in site visitors. We use the latest technical knowledge to speed up your site, such as ensuring that your site offers an efficient content delivery network, a global cache to improve site performance and more. Our sites are equipped with everything you need to manage SEO, including meta tags, title tags, page descriptions, Google analytics and more. Plus, we offer advanced SEO services. More and more users are accessing the web through mobile devices and tablets. Fast Track offers responsive design services so that your site will look great on any device. We’ve incorporated nopCommerce, an easy-to-use shopping cart program with everything needed to sell over the internet. The best part? As an open source product, you own the code once the site is complete. All of our websites offer XHTML or HTML 5 compliant content management with support for workflow and approval/publishing process. Finding and editing content is a snap. If your site requires any special back end functionality, that won’t be an issue. We’re staffed with a full team of developers ready to customize your site in any way needed. 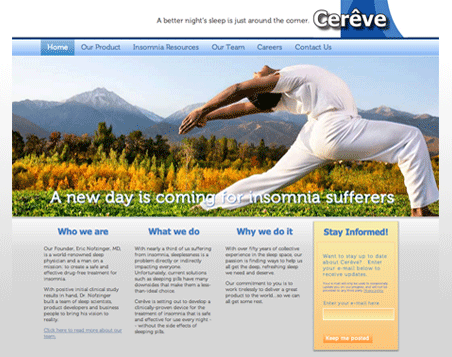 The CMS is designed to make it easy for your site to be found. Customize page titles, ensure that new sites are found through 301 redirects, update site metadata or optimize your home page. Or, if you’re the kind of user that requires additional assistance, Fast Track offers support programs to fit virtually any need. At Fast Track, we realize you’re a busy small business with more to do than create a website. Therefore, your account manager will coordinate the process of building your site from design through launch. And since we realize that communication is essential to a quick, smooth process, Fast Track provides a communication portal for you to upload comments, store files and track the progress of your site. 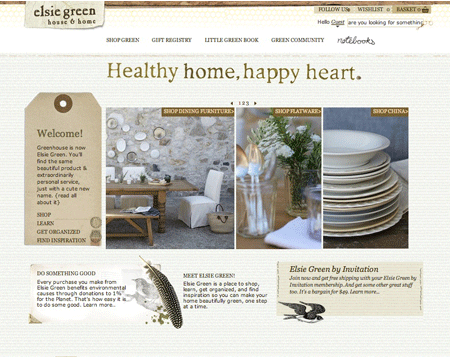 What makes a website design appealing and attractive? Learn the design elements that will help users remember your brand better and help you convert traffic to sales.